Leon House, Croydon, is an existing, 1960’s, 22 storey office building located on Croydon’s main high street. WTP has been involved from project inception in the conversion of the building into 263 residential apartments. The project is being completed predominantly under Permitted Development, and a number of accompanying planning applications have been submitted to secure further minor adjustments. The refurbishment of the Royal Free Hospital Imaging Department was executed in two phases/contracts. 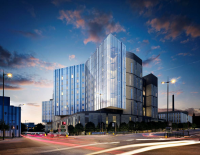 The project comprises the replacement of the existing life-expired Royal Liverpool Hospital with a new 96,000 m2 PFI development. 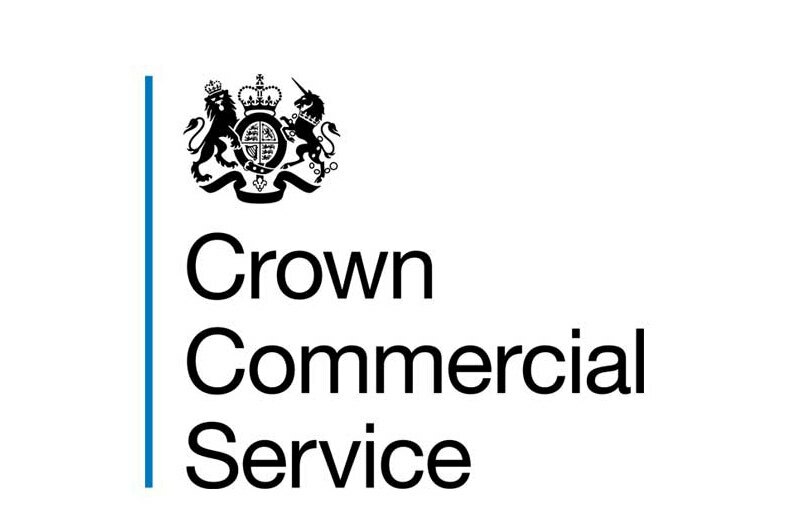 WT Partnership is delighted to be appointed on LOT 4 FM & Property Procurement Managed Service for the Crown Commercial Service. Major alterations and refurbishment of a 1980’s office building of circa 225,00 sq. ft. (160,000 sq. ft. net) of high-quality, flexible office space in a midtown location between Fleet Street and the Embankment. WT Partnership provided Cost Management, Employers Agent and Principal Designer services for this new development retaining the existing facades of the historic 1920’s landmark on Leicester Square. A new standalone arena built within the existing Millennium Dome, providing a fully international standard multi-event centre which is the most technically and acoustically advanced concert venue in Europe. WT Partnership are providing Cost Management and Employer’s Agent services for the redevelopment by Almacantar Limited of the Grade II listed, 34 storey Centre Point Tower in Oxford Street, London. WT Partnership provided Project Management / Employer’s Agent services for the construction of a new performing arts building, sixth form block and sports hall for Channing School for Girls in Highgate to enhance their existing sports and arts facilities. Works comprise the refurbishment of this 200 bedroom landmark, luxury hotel in Knightsbridge. The project comprised of the latest phase of shopping centre refurbishment including the extension of high street frontage and construction of 4 storey retail block to house department store, gymnasium and retail units. Telford Shopping centre is one of the largest covered centres in the UK spanning 70 acres, comprising of more than 170 units and car parking for 3,600 vehicles. WT Partnership were initially appointed in November 2003 as one of a panel of four cost consultants to this Strategic Alliance. Our scope covered cost management of works on the custodial and non-custodial estate capital programme. The project involves the regeneration of the 35-acre historic docklands site in South East London. Located in the heart of the Royal Docks Enterprise Zone, the Royal Albert Dock is set to undergo a £1.7bn makeover. The scheme comprises the major refurbishment of an existing office building. WT Partnership is currently providing Cost Management and Principal Designer services. Wrightington Elective Care Centre is a new build 4000m2 Elective Care Centre in the North West consisting of a 4 barn theatre with supporting accommodation, staff areas and 2 wards. The new hospital will include six operating theatres, 40 inpatient beds plus private patient spaces and 22 day case spaces and endoscopy facilities. Grandview will be home to seven adults who have autistic spectrum conditions and receive residential support. The Extra Care scheme is a new build development consisting of medium density, low rise, dispersed form of accommodation creating a village type development and is to comprise 64 dwellings as well as a communal block. This HCA Funded project provides 26 Supported Living Bungalows for over 55’s in Bilsthorpe Nottinghamshire. 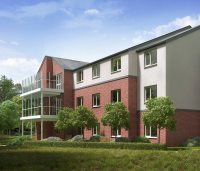 Cleaver Court is a 44-bedroom high dependence residential dementia Care Home located in Heswall. The project comprises the construction of a new 55 bed extra care home for the frail and elderly located in Tonbridge, Kent. Demolition of a former nursing home and construction of a new 27 bed care home providing 24-hour specialist care for permanently physically and mentally disabled patients. Great Patrick Street, Belfast is a 11 storey building comprising a retail unit at ground floor level, 474 managed student accommodation.